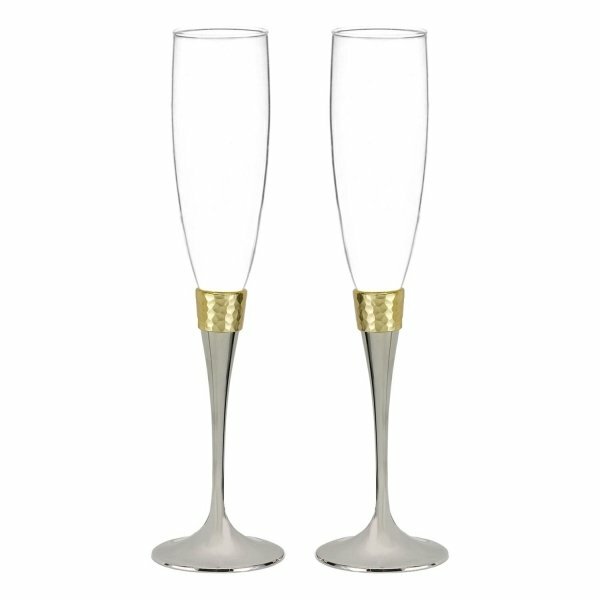 These nickel plated stemmed flutes with gold plated hammered accents are sure to add a unique touch to your wedding day! 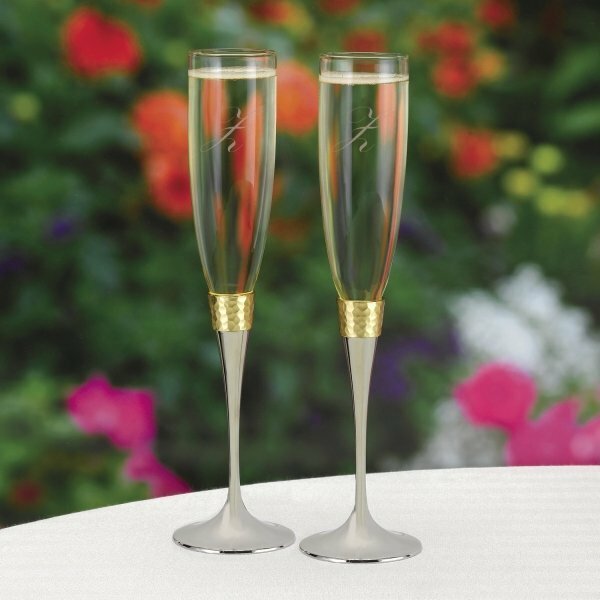 The sleek and modern design can also make a great keepsake after the big day is over. 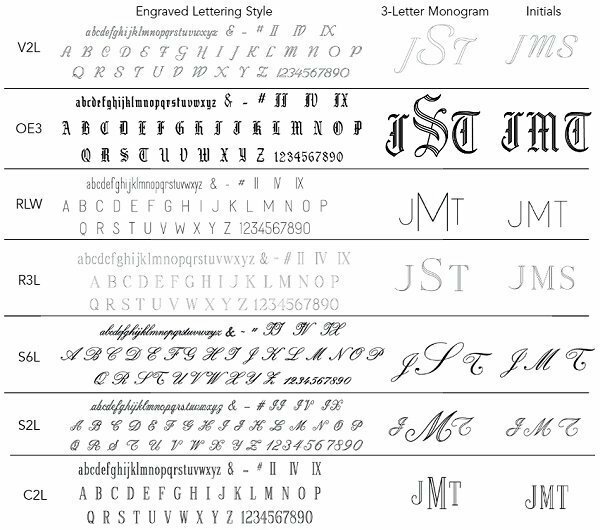 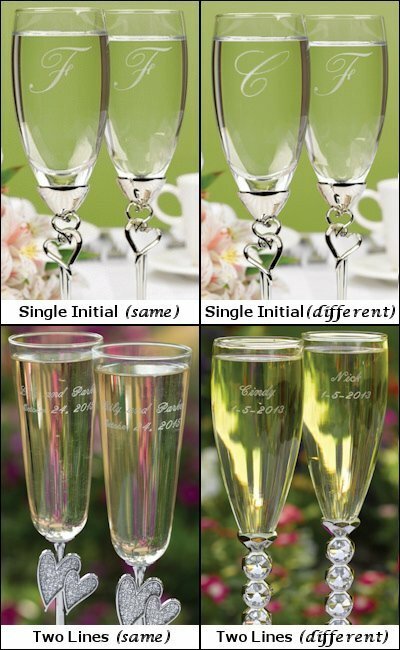 For a personal touch, you can choose to engrave the glasses for an extra fee.